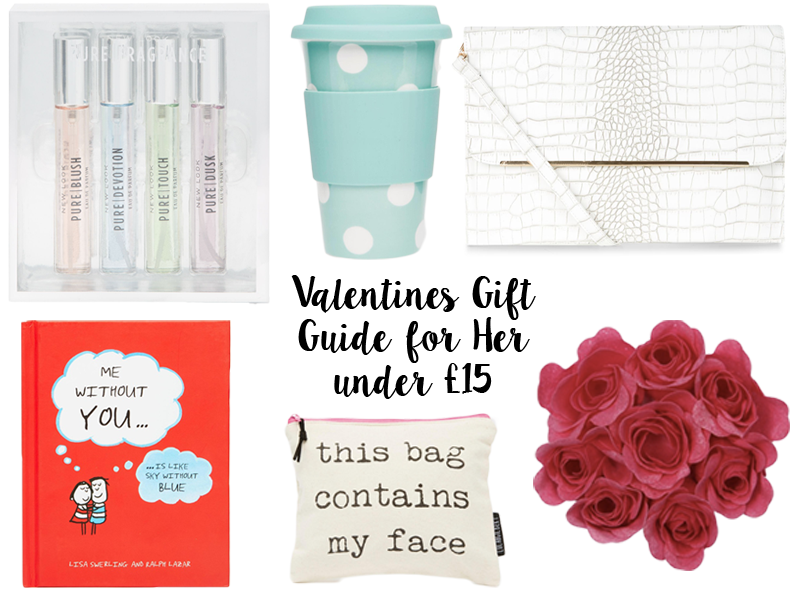 Here is the second lot of valentines gift guide, this time for the females in your life! Again, all are very simple and generic gifts but things I know I’d be very happy to recieve. My favourite has to be the book – I’m a complete sucker for a bit of romance and when better to be a soppy git than valentines?! Also just a word for that clutch bag, how gorgeous?! It would be so perfect for summer.